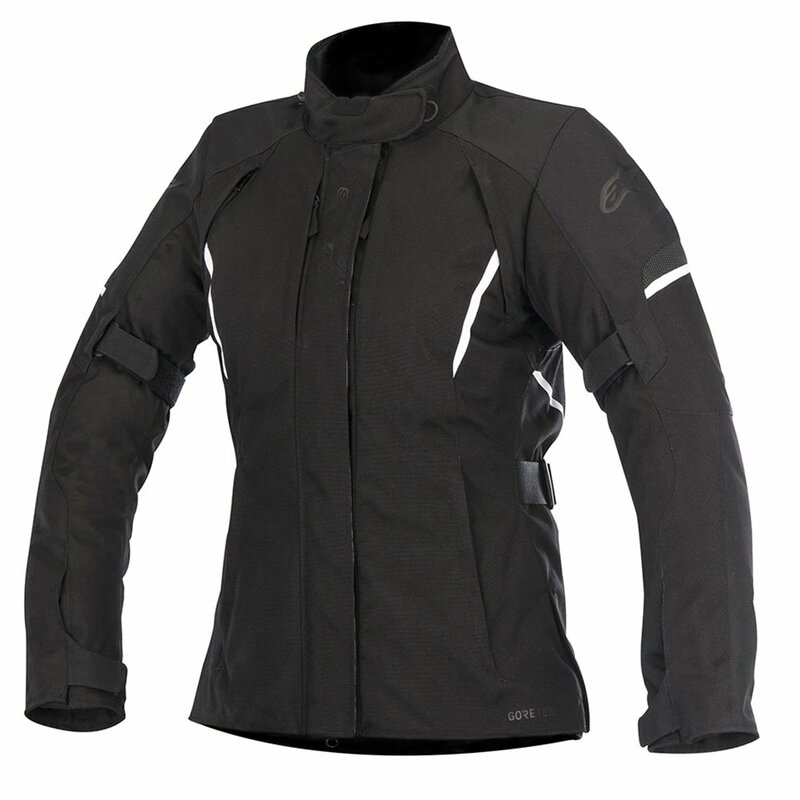 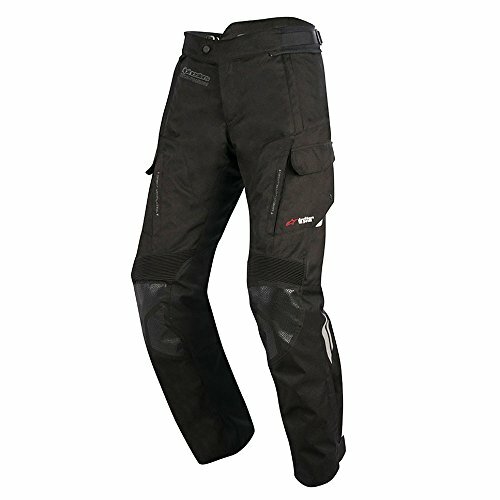 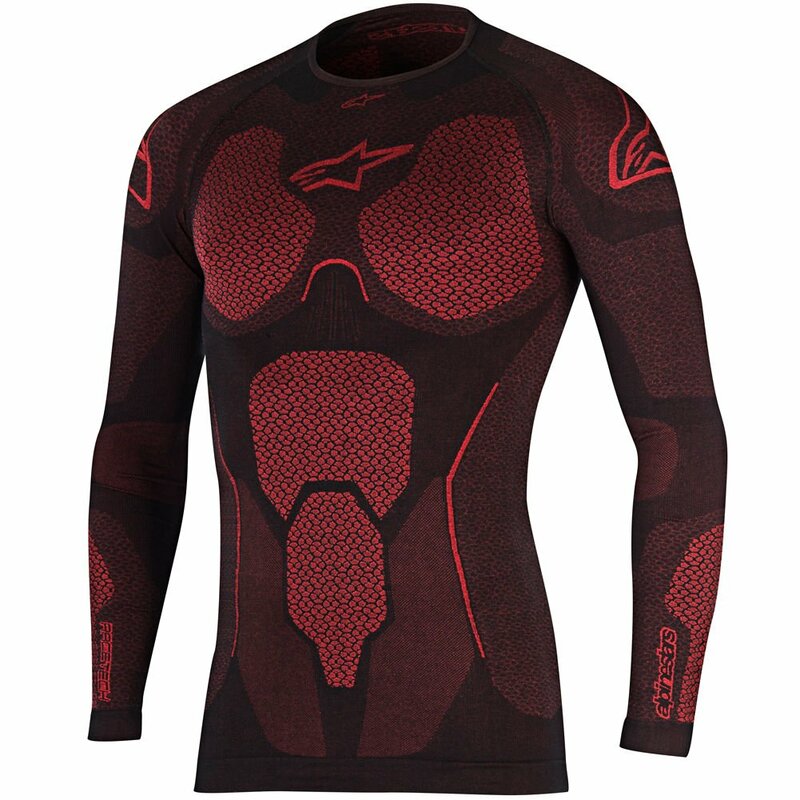 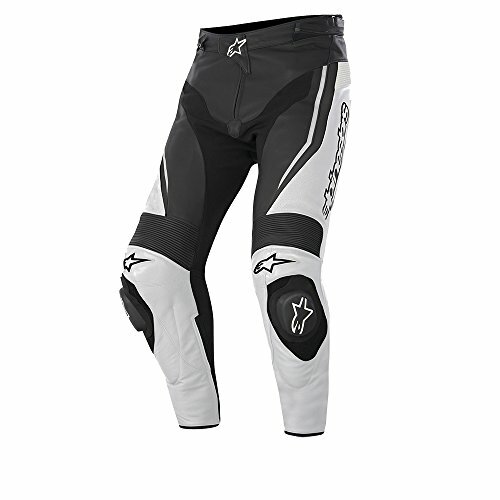 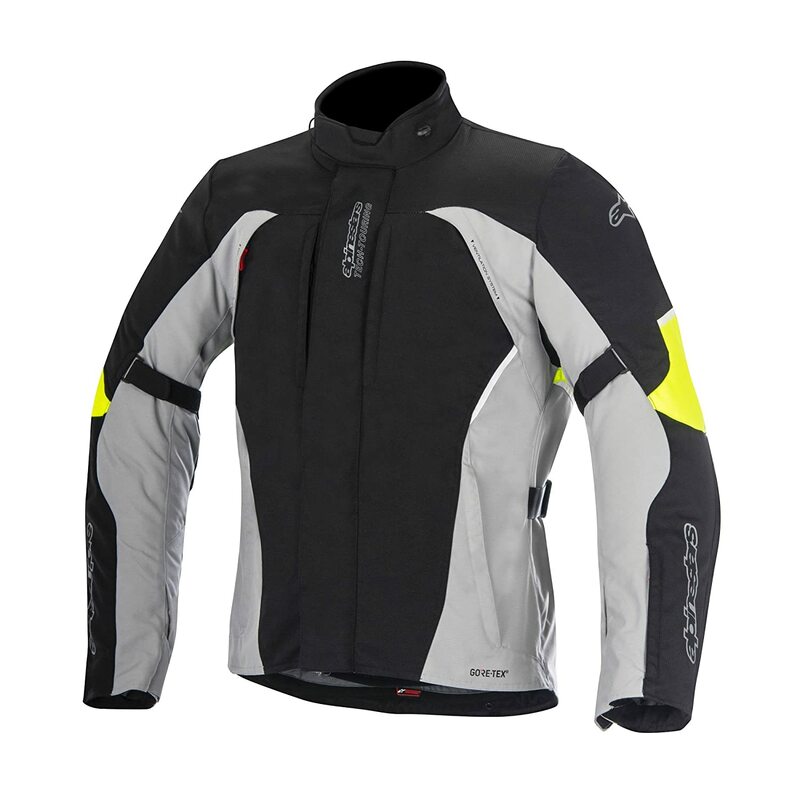 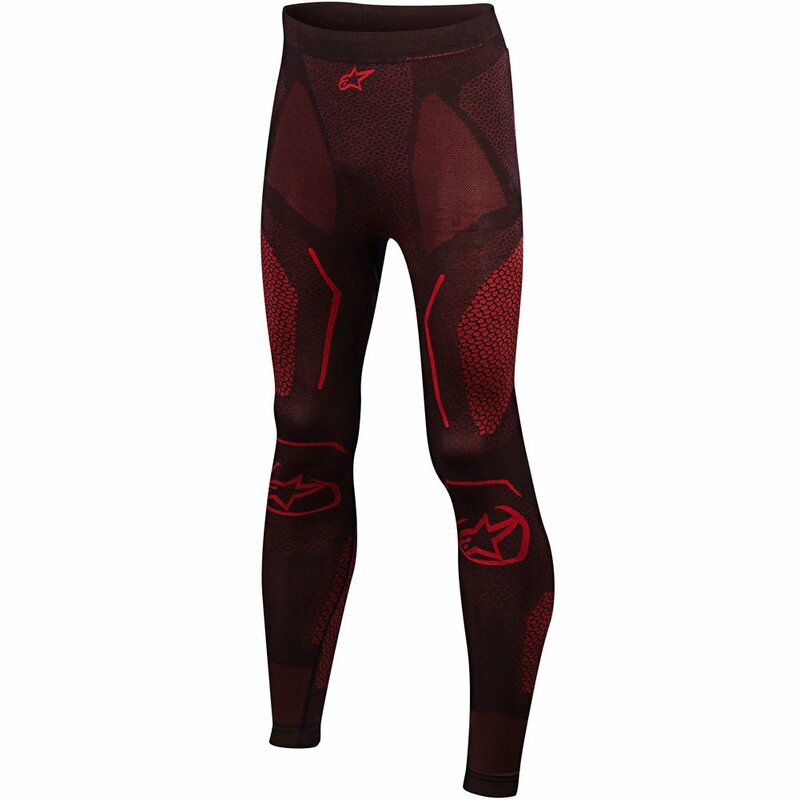 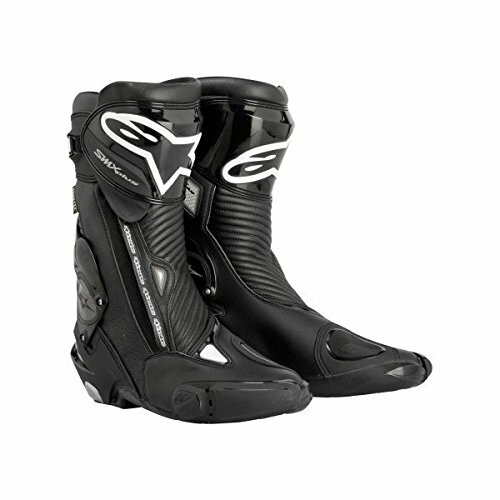 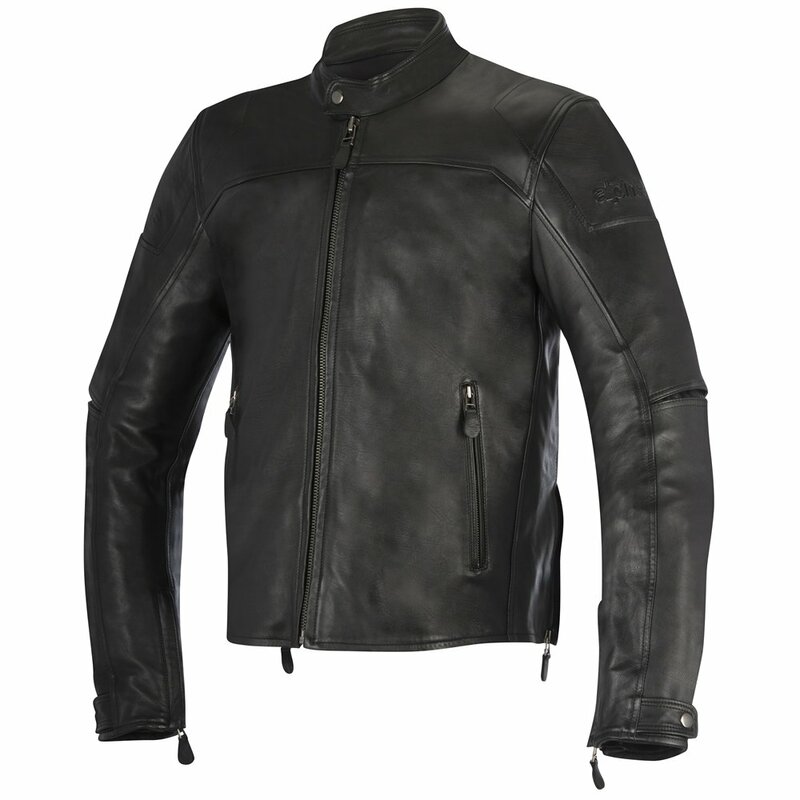 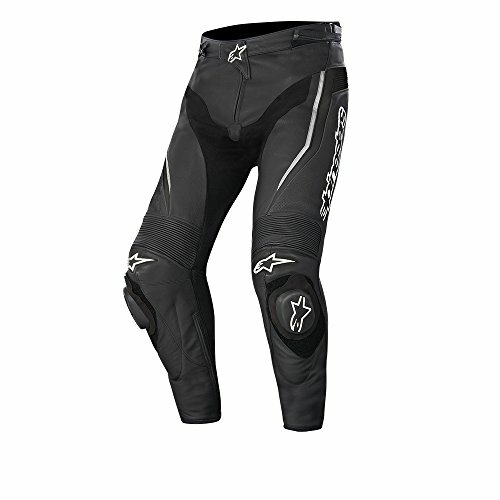 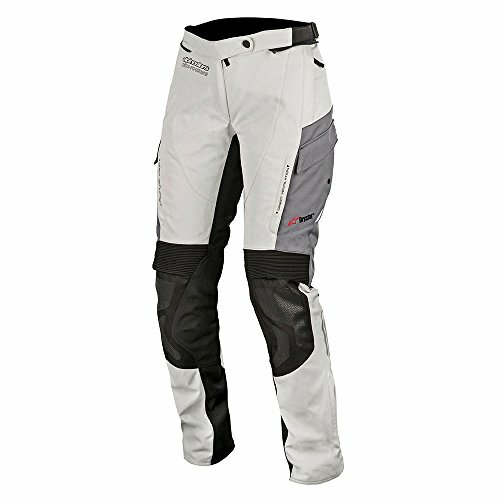 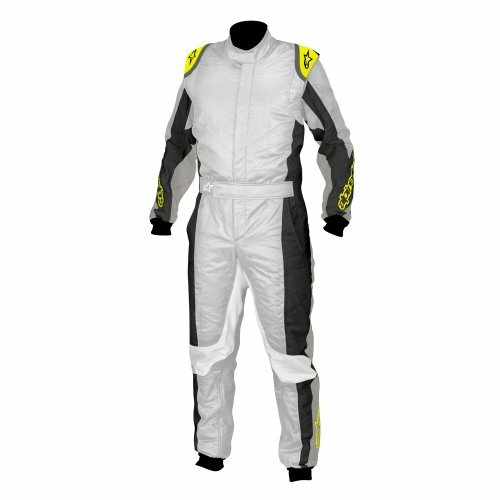 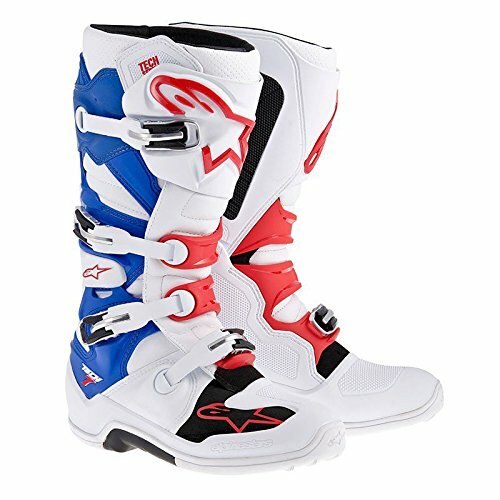 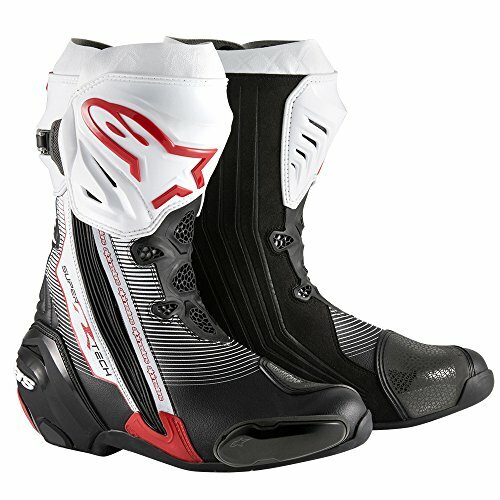 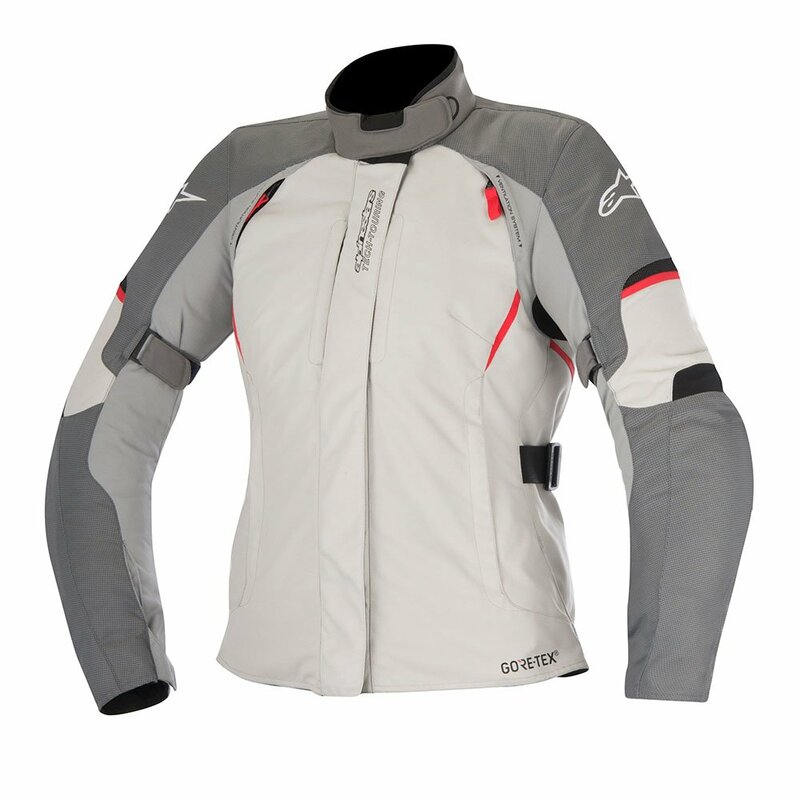 Based on more than 8790 products analysed, Alpinestars products have an average of 4.30 review stars. 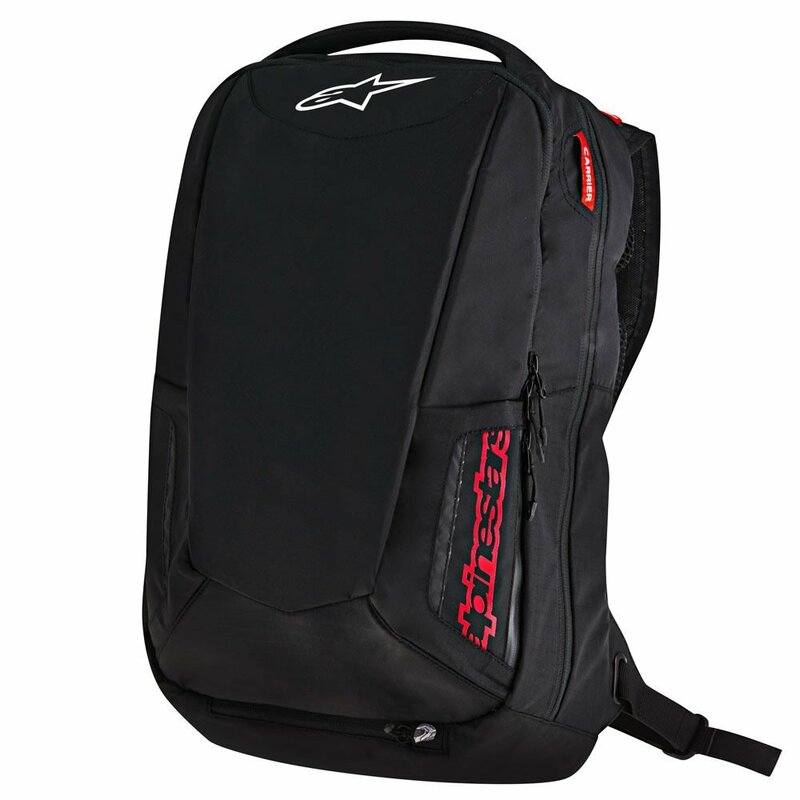 9 of them are present in the Amazon’s top 10 of bestseller products and 221 in the top 100. 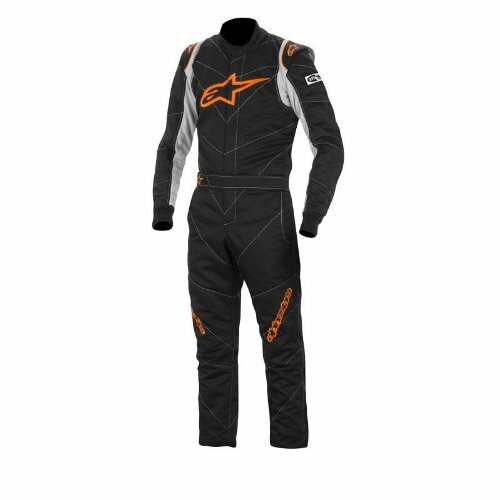 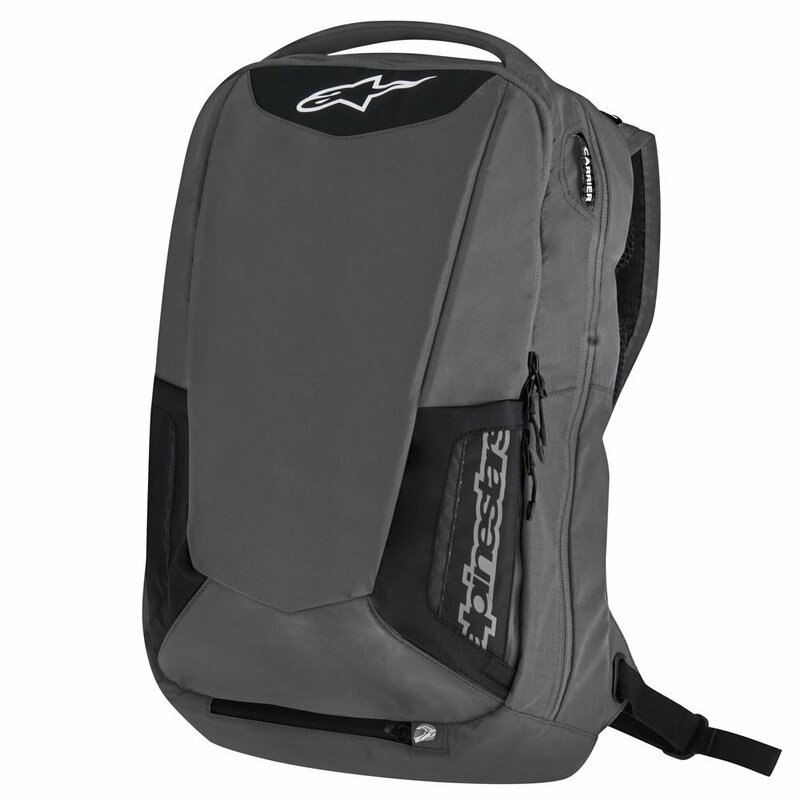 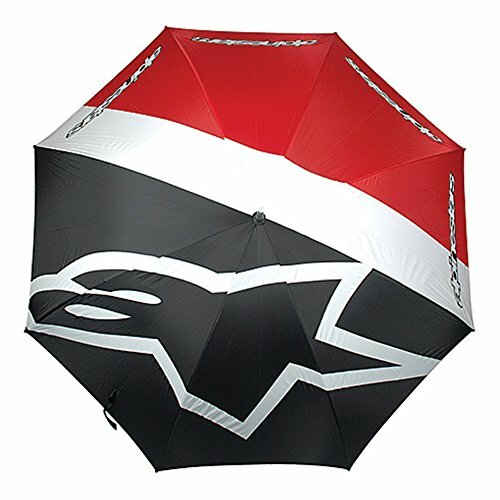 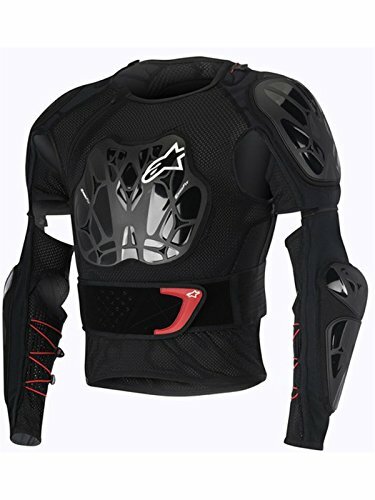 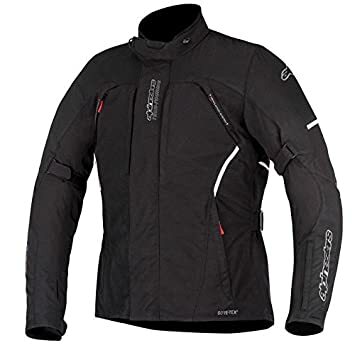 Alpinestars retailers network seems composed by 104 Amazon sellers covering 6899 products in catalog that represent 78% of the whole Alpinestars products catalog*. 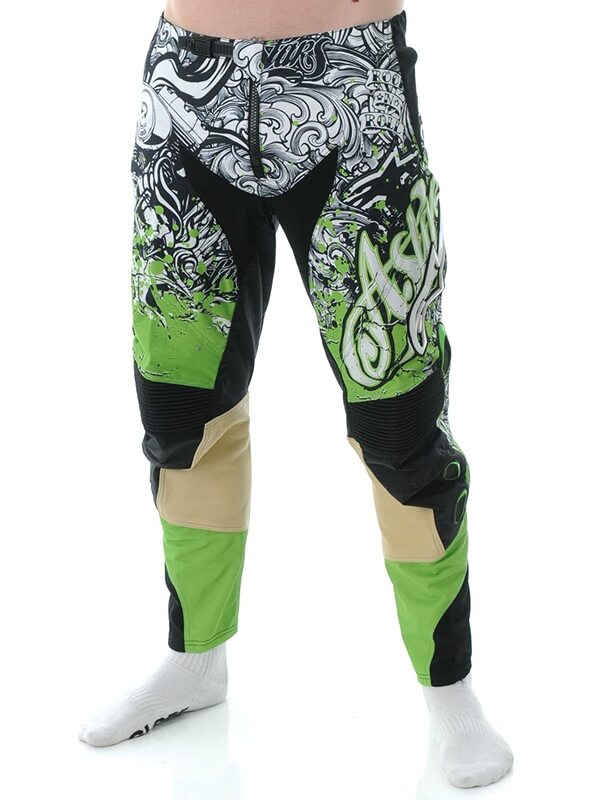 Their average rating on Amazon marketplace is 4.3 stars. 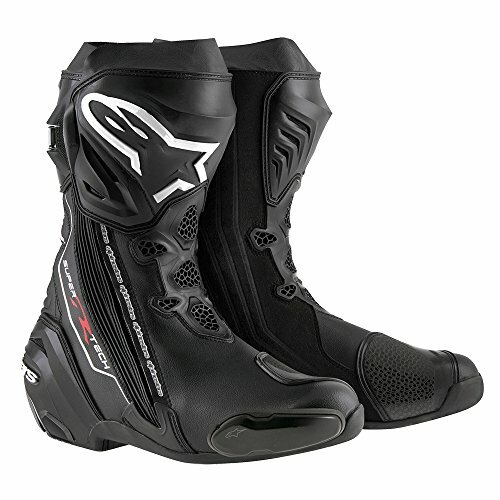 *The whole Alpinestars catalog of 8790 products is composed by all EAN and UPC codes that PRICEFY has been able to find online. 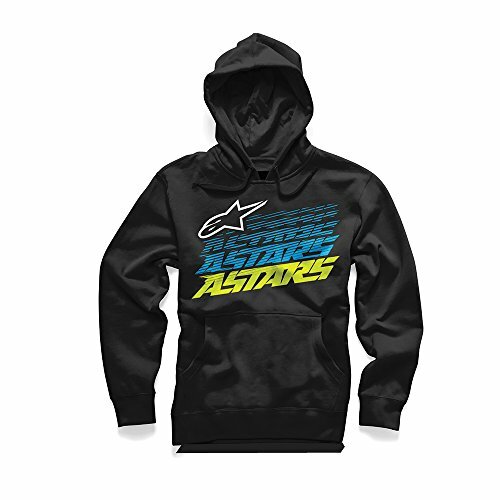 Alpinestars retailers network seems composed by 263 eBay sellers covering 5398 products in catalog that represent 78% of the whole Alpinestars products catalog*.